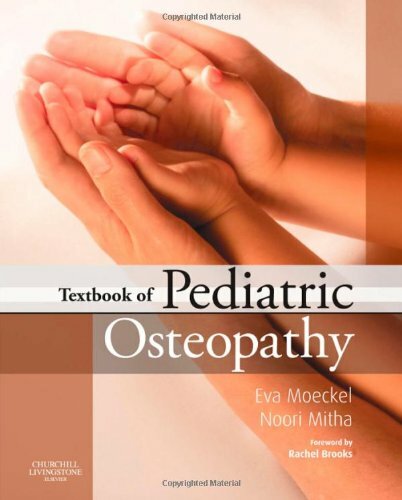 Textbook of Pediatric Osteopathy@5073 Rs [Mrp:-5073] - Onlinedeals.discount - A leading product discovery and comparison website. Find the true prices of products, read reviews and buy top brand products at reasonable prices. It is a special challenge to treat children with osteopathy. 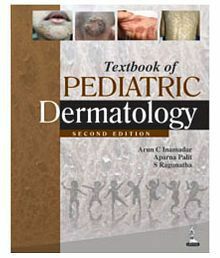 You can find everything you need to know about it in this detailed and practice oriented manual. 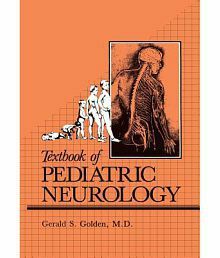 Written by an experienced, international team of authors, it covers the whole spectrum of paediatric osteopathy- from new born to teenager.